WhiteAzalea Maternity Dresses: How to Choose a Perfect Maternity Bridesmaid Dress? How to Choose a Perfect Maternity Bridesmaid Dress? Do you have no idea what to wear as a bridesmaid on your sister’s or best friend’s wedding ceremony because you got pregnant? Pregnant ladies can also be elegant and beautiful if you find a perfect maternity dress and be confident enough to wear. 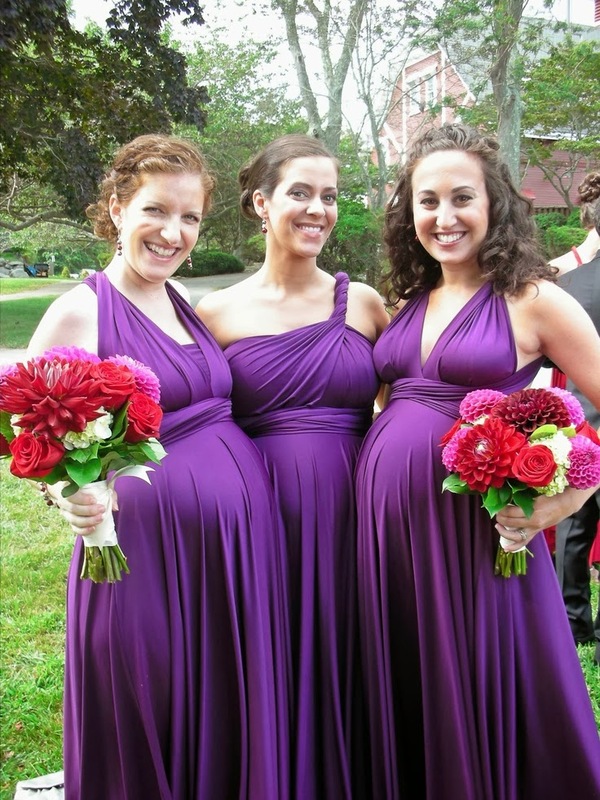 Here I will introduce some tips on choosing a great maternity bridesmaid dress. As women come in all shapes and sizes prior to pregnancy, maternity clothes vary in size and length to accommodate differing body types. You need to think of their body types firstly and know which style and color is suit for them. When it comes to the silhouette, an empire waist dress is most suitable for pregnant women. It will help you find a dress for the maternity bridesmaid much easier and will make her feel more comfortable in some way. 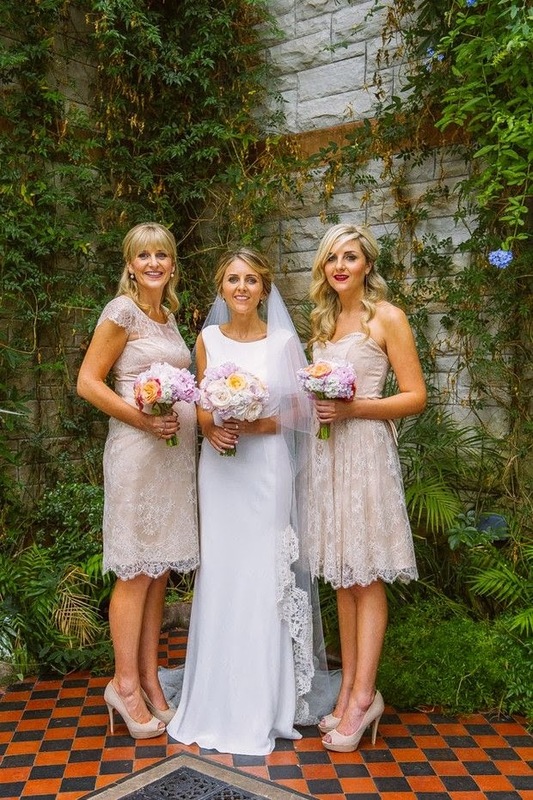 If you and your bridesmaids like, you can get the same dress in a maternity version. And be sure the heels should not too high in case that you have trouble in walking smoothly.